This 3 day workshop is an intensive format that allows you to complete most of the written and practical course requirements. 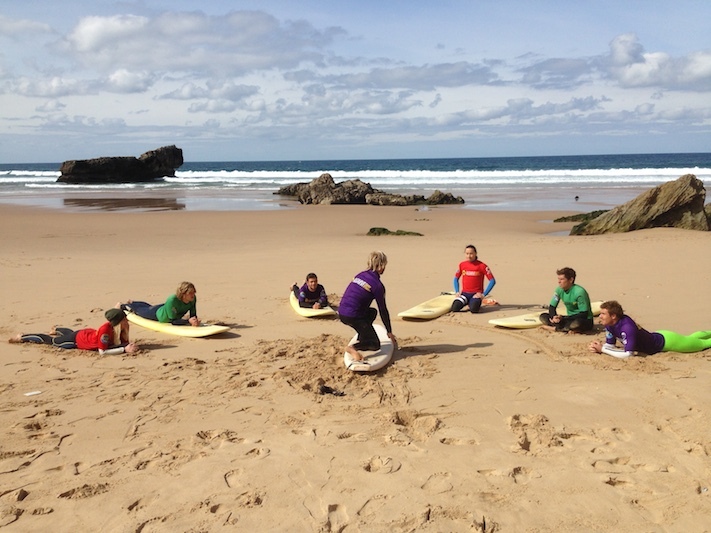 Beach and surf time is maximised to ensure you gain practice with delivery and technical skills. Your only post workshop training is to complete practical on-the-job experience, provide 1 surfing video/surfing assessment and a Level 2 project assessment. 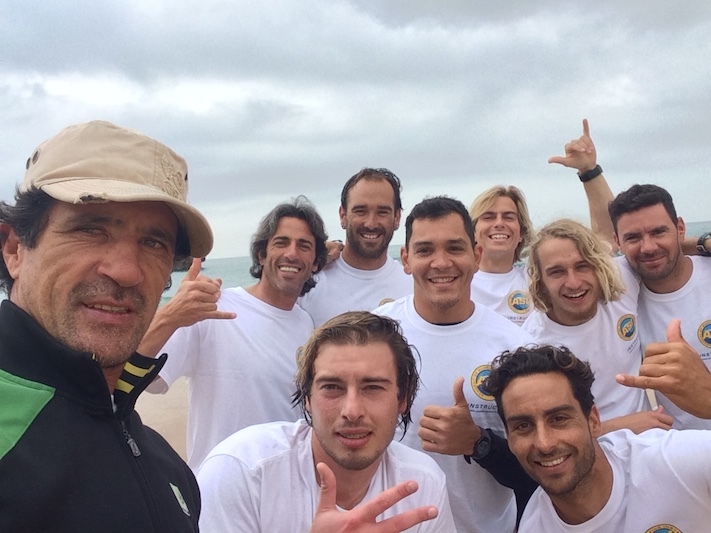 Algarve Surf School are providing local support for the ASI Surfing Instructor workshops, providing a wealth of local area knowledge. 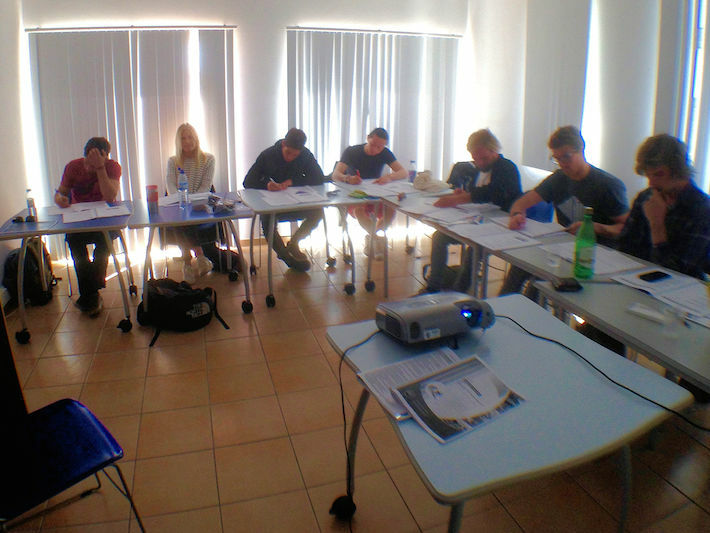 Algarve Surf School can also provide on-the-job practical experience. Contact the trainer for more information. Complete your First Aid training at the same time as your instructor training. Sat-Sun. 6-7 July 2019. (2 days). Algarve Surf School Central Reservations to book a range of accommodation - camps, hostel, hotels, villas in Sagres. Prices from 18€. Sagres station. From airport take the bus to Lagos and change bus to go to Sagres. Lagos station. No direct train; From Faro airport, train to Lagos, then get a bus to Sagres. Fibreglass boards and wetsuits may also be rented for a small fee. The town is on a headland overlooking a picturesque harbour and surrounded by protected national park. It is an area of unspoiled beaches and parkland and dramatic cliffs. Due to its position on a headland, you can see the sun rise over the ocean and also set over the ocean. The sunrise and sunsets are spectacular. The town itself is small with many cafes and restaurants and hangout surf shacks. There is an abundance of surfing locations to choose from.